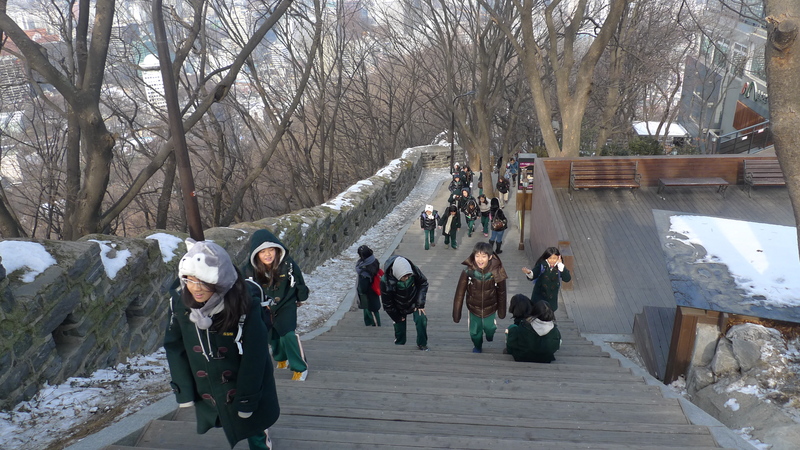 Last Friday, we had a fun time going to Namsan Tower for our field trip. 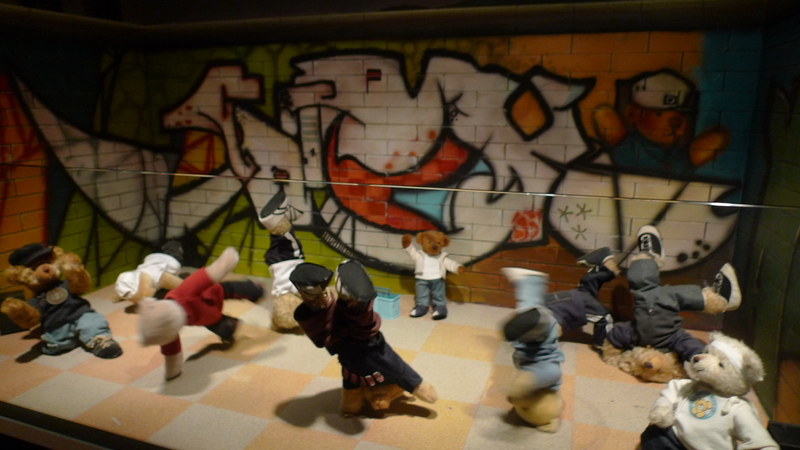 Here are some of the photos from our trip! 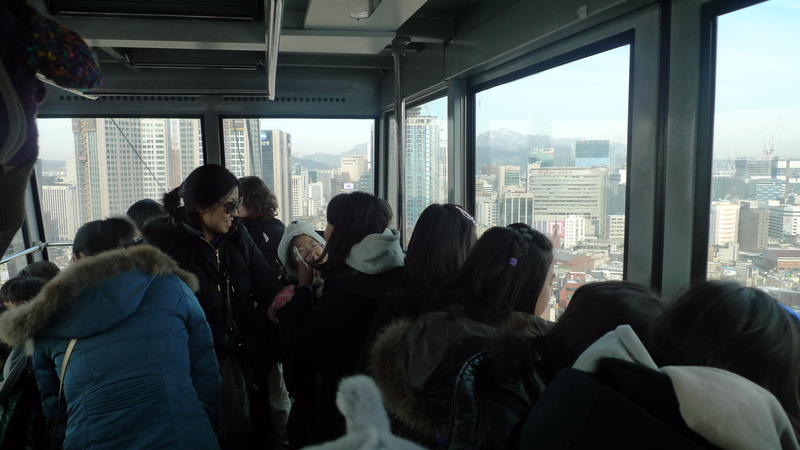 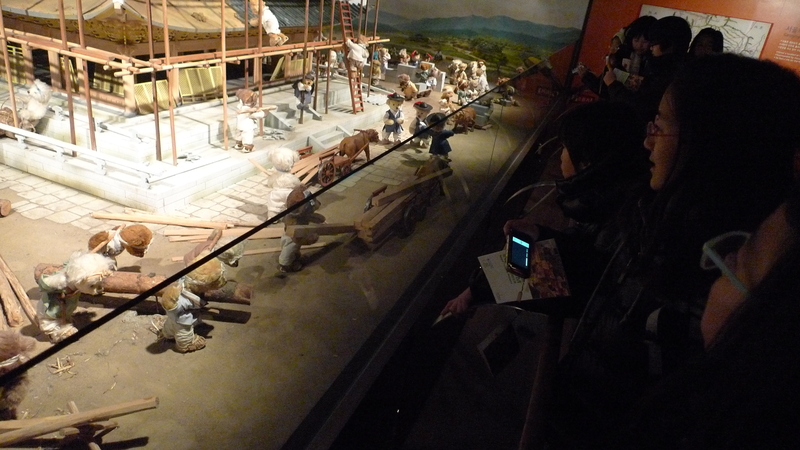 We rode the cable car, went to the Teddy Bear Museum and went to the top of the Namsan Tower! 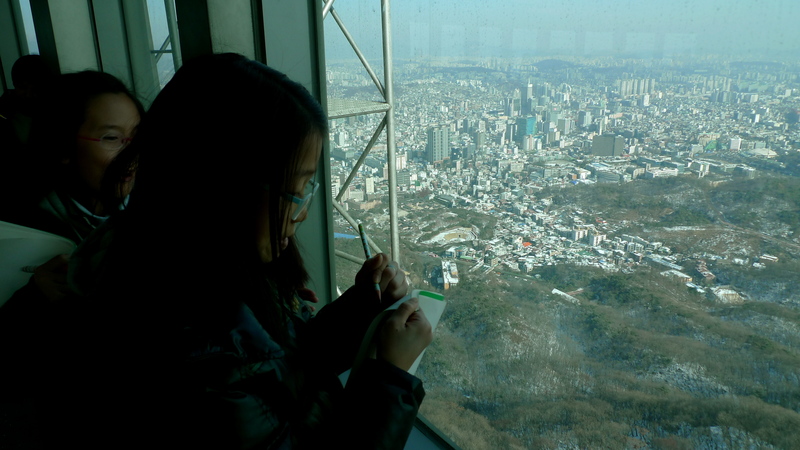 What did you learn about the topography of Seoul? 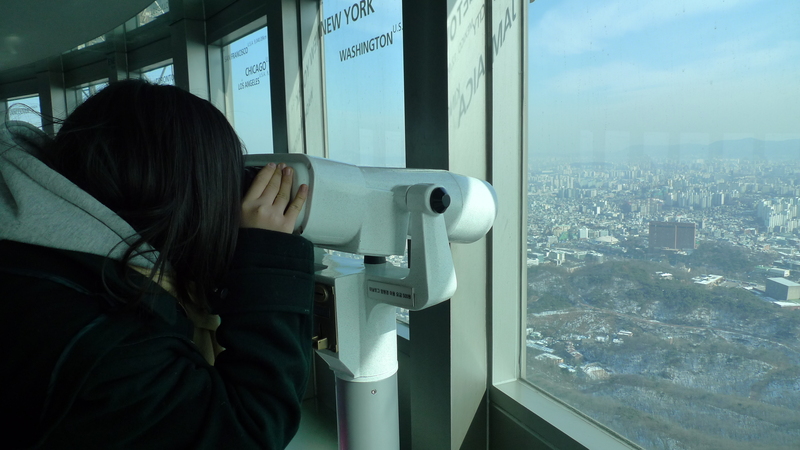 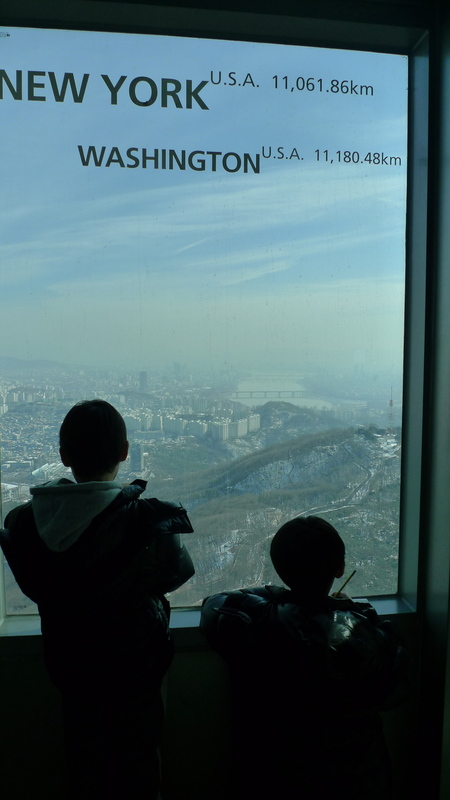 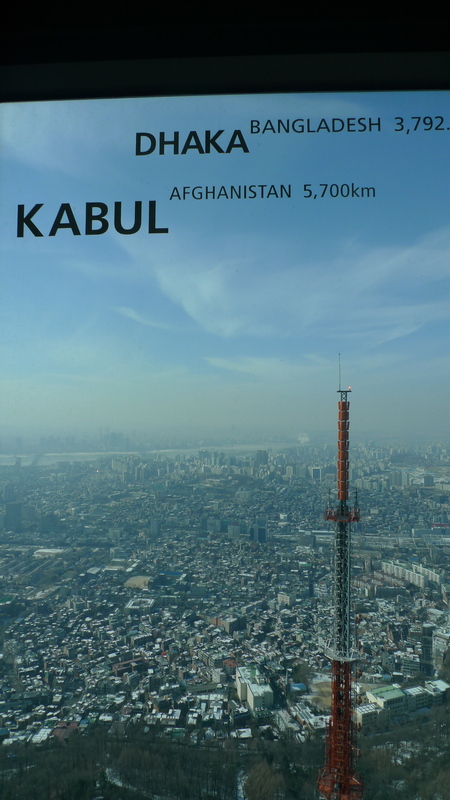 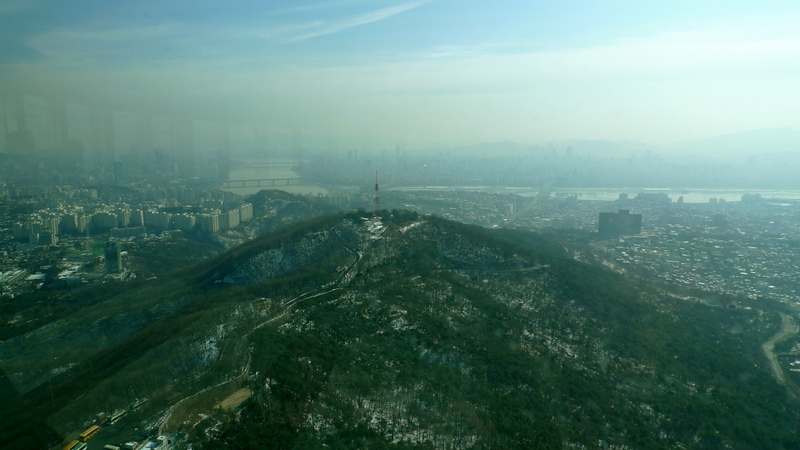 What types of landforms did you see at the top of Namsan Tower?